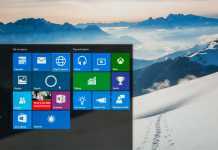 Windows 10 is the operating system with no issue. 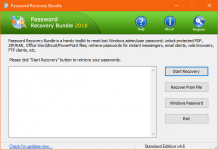 Once you have successfully upgraded, you’ll consider it is better than Windows 7 and 8.1. The fast loading time, smooth performance, new look, new apps and many more innovative features make it one of the best operating system in Microsoft’s history. There are many programs and options in the Privacy setting, which let the world to know about your work. For example, your location, contacts, account info and many more. You can check them at Start >> Settings >> Privacy. You can turn them off, one by one. 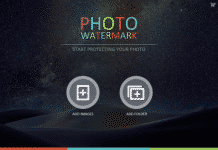 There are also some background apps, which are unnecessary. You can also turn them off. 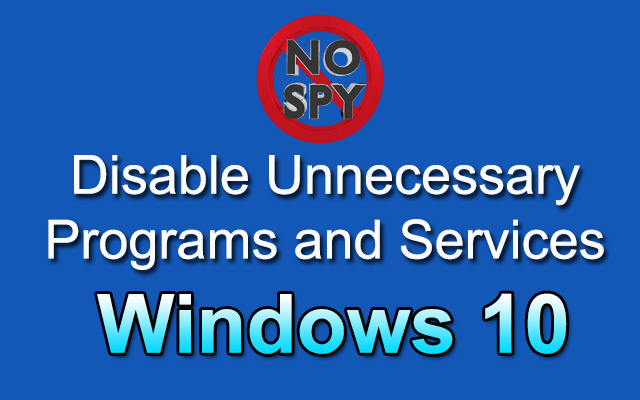 There is another way to find out and disable unnecessary programs and services in Widows 10. Some of them are spying your identity. If you are one of them who prefer to remain as anonymous online as possible, then this is best for you. 2) Install the program and open it. 3) Before running, it asks to Create a restore point. It is better to create a Restore point, but if you are not interested than press No. 4) The main screen of DoNotSpy10 has a list of unnecessary or spying programs and services. 5) Check the options which you want to disable in Windows 10 and simply click on Apply button. 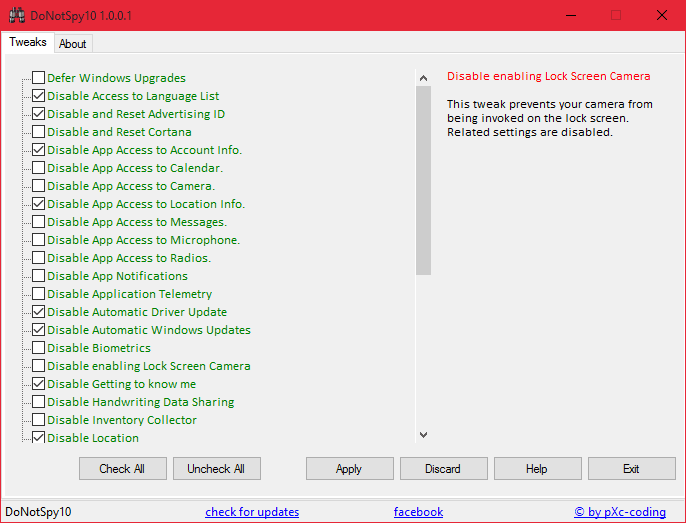 This tool is very useful to disable unnecessary programs and services in Windows 10. Using this tool you can easily turn off automatic windows updates.